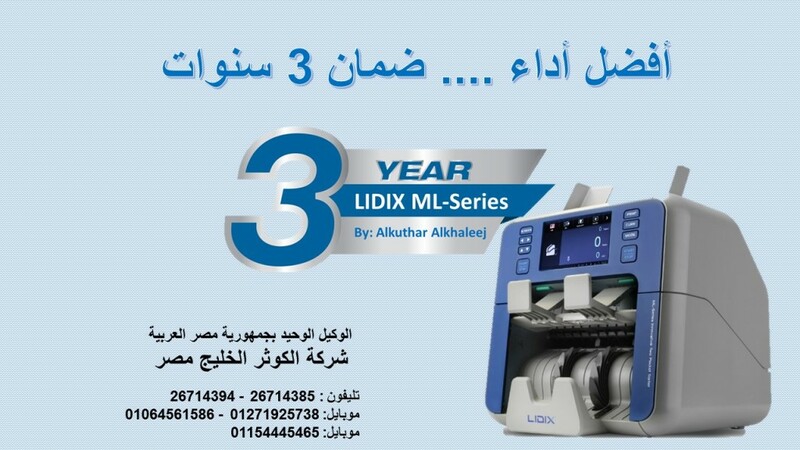 Al-Kauthar Al-Khaleej Company (KKC) Is Well Established Company since 2014.Now KKC is a leading Provider of Banking equipment , cash handling and money sorter machines ,Security systems , Data show and projectors . We Provide Electrical,Mechanical ,Security, And Safety Solutions Mainly Covering Lighting , HVAC , Plumping,Security systems, Fire Alarm, Access Control, CCTV And Fire Fighting. They Are Also Expanding In The Safety And Health And Sourcing,Training courses, Safety & Health Products Particularly Protective Cloths, Safety Shoes, Fire Blankets, Etc. Also KKC own it’s OEM Brands designed by our R&D Engineers , like IBANKER for banking and cash solutions , IGUARD for security Systems. We Undertake Security Projects On Turnkey Basis. We Provide Security, And Safety Solutions Mainly Covering Fire Alarm, Access Control, CCTV And Fire Fighting. They Are Also Expanding In The Safety And Health And Sourcing Safety & Health Products Particularly Protective Cloths, Safety Shoes, Fire Blankets, Etc. We Are Dealing With Major Multinational Companies Namely Mueller Company, Globe Fire Sprinkler Corp, And GIACOMINI, With UL / FM Approvals Also LPCB, VDS, INTERTEK, BSI, DIFT … Etc. KKC is a leading supplier of pioneering Audio Visual (AV) projectors and Information & Communication Technology (ICT) products. KKC has championed the use of Interactive Touch Technology which can be utilised for Education, Corporate, Government and Hospitality sector requirements. KKC offers Innovative products such as Interactive displays, Multimedia & Laser Projectors, Interactive Whiteboards, Video Walls, Point of Sale solutions and Portable Visual Scanners.